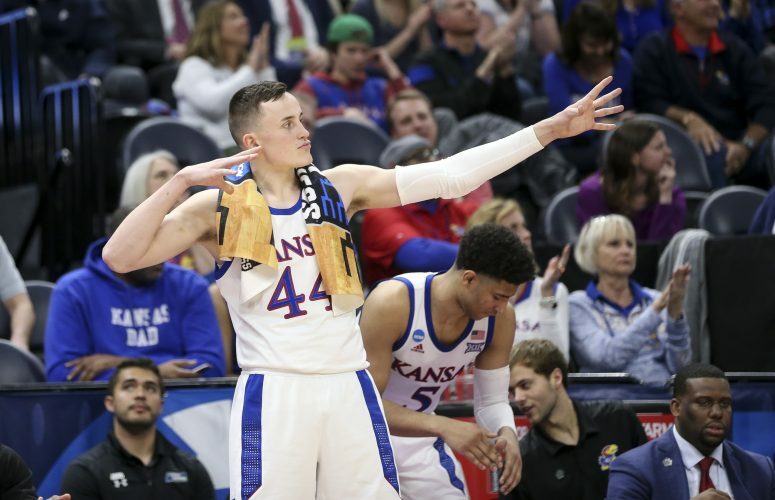 A bit of strange news from the Jayhawks trying to make it in the NBA Draft circuit that surfaced late last week received a little clarity on Monday. ESPN.com’s Jeff Borzello, who is in Colorado Springs covering the USA Basketball tryout for the U18 Men’s National Team that will be coached by KU coach Bill Self, got a chance to talk with Self over the weekend about former Kansas guard Lagerald Vick’s decision to pull his name out of the NBA Draft pool. 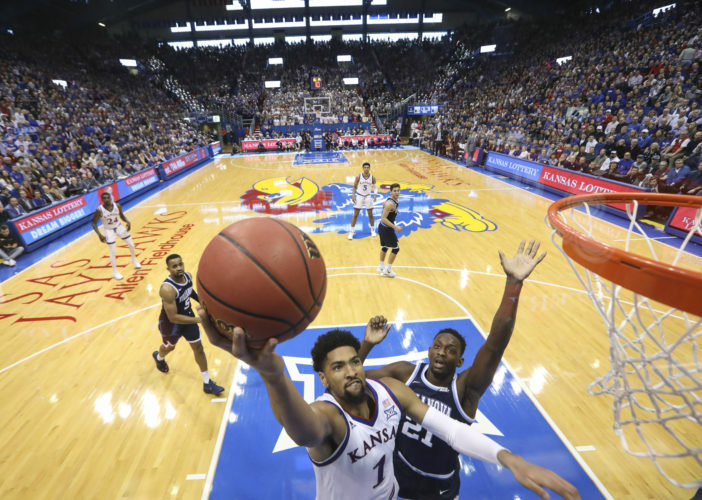 Vick, as his mother, LaLa, told the Journal-World on Friday night, is considering a whole host of options now that the NBA Draft is officially out of the running, and exploring a potential return to KU is, at least in some small way, one of them. When Vick declared he was leaving Kansas after his junior season in early April, both he and Self said they believed the time was right for Vick to move forward with his professional career. And that is still the overwhelming favorite for what will happen with Vick this summer, be it in the G League or some other professional endeavor. Self reiterated that in his brief chat with Borzello, which also included a look at freshman guard Quentin Grimes’ first interactions with Self as his head coach. Although Self sort of left the door cracked to at least entertain the idea of a Vick return to Kansas, all signs point to that being a long shot at best. 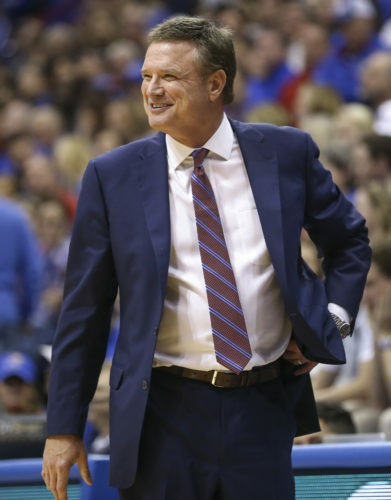 Yes, KU does have one scholarship still to give and, yes, Vick would immediately step in as the most accomplished and experienced player in a KU uniform, but Vick’s return to Kansas does not appear to be something Self is planning on in any way, shape or form. As for Self’s first few days out in Colorado Springs, which included trimming the roster down from 33 to 18, with six cuts still to go before the team heads to Canada for the FIBA Americas tournament, those close to him have said Self is having a blast during his head coaching debut with USA Basketball. By “enjoying it,” Roberts made sure to point out he was not talking about some kind of basketball vacation, where his boss just gets to kick back and watch some of the best talent in the country get after it a couple of times a day and then head back to the hotel for some R & R afterwards.